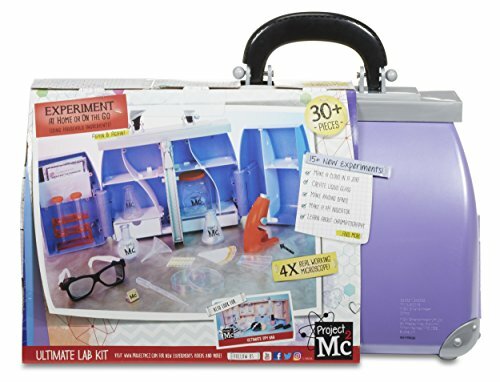 Project Mc2 546993E4C Style Lab Science Kit | The Best Spy Tech Store Online! 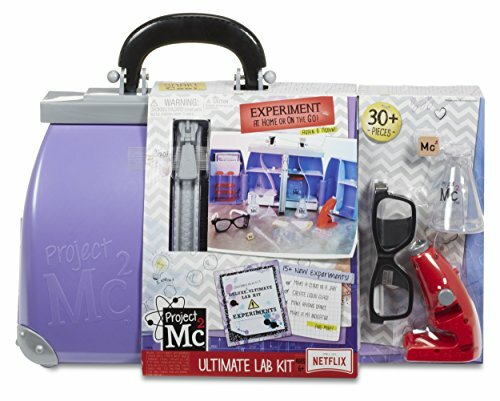 As seen in the Emmy nominated Netflix original series Project Mc2, McKeyla McAlister’s Ultimate Lab Kit includes numerous science tools to investigate on their next mission. 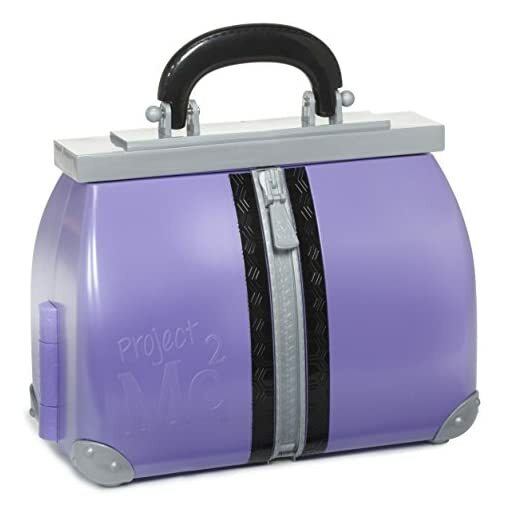 Conduct your own experiments at home or on the go, just like the girls from Project Mc2. 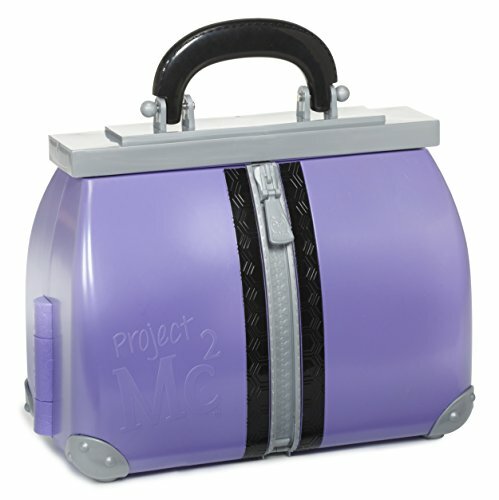 The oversized lab “”bag”” unzips to reveal the Ultimate Lab Kit. Play with and store all the fun science pieces included. 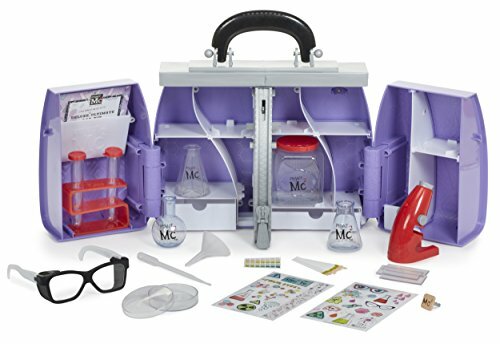 30+ additional pieces, including 3 glass slides, 2 test tubes with stand, funnel, beaker jar, 3 lab flasks, 15 pH strips, pipette dropper, petri dish, safety goggles, Project Mc2 ring, and 2 sticker sheets to examine and decorate.